The iPhone XR is considerably cheaper than the iPhone XS and the XS Max. 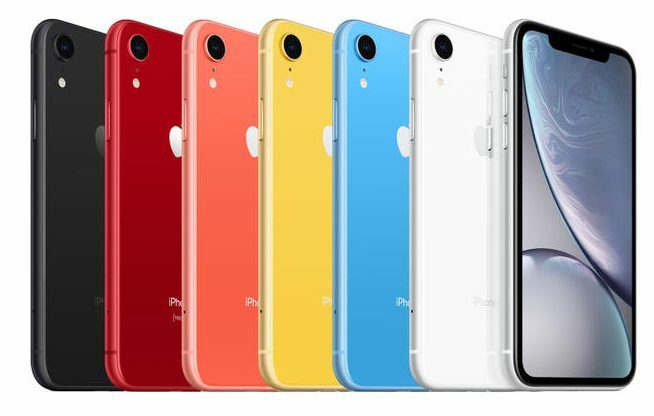 However, upon reviewing the specs, most people can agree the iPhone XR is the most bang for your buck iPhone coming out of the three. The iPhone XR is powered by the A12 Bionic which includes a 6-core CPU, a 4-core GPU, and a next-generation neural engine that’s dedicated to machine learning. With the A12 Bionic trip, the iPhone XR can power a whopping 5 trillion operations per second. If you purchase your iPhone XR from your service provider, most likely case it will come carrier locked. Meaning you will not be able to use a sim card from another service provider using the same phone. If you are not sure if your iPhone XR is carrier locked, try inserting a sim card from another service provider and if you get the message “Sim Not Supported” this means your iPhone is indeed carrier locked. Is your iPhone XR not working with your new sim card from another carrier? 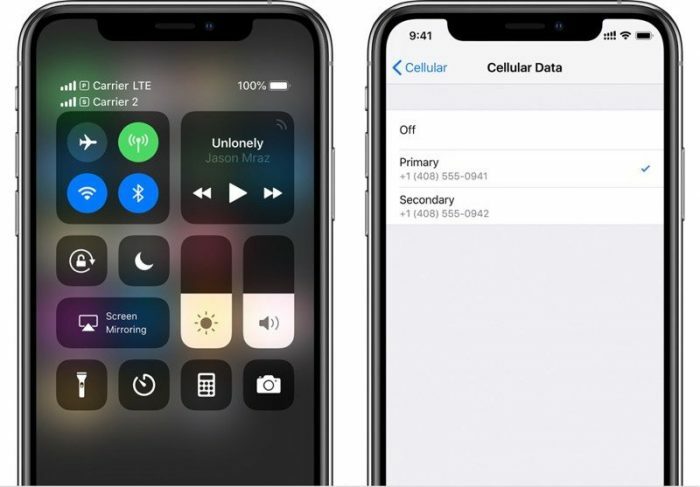 At Cellunlocker.net, we use the exact same method your carrier, repair centers, and dealers will use to unlock your iPhone XR. Usually cellphones would require a sim unlock code to input into your device to unlock it. However, with Apple devices we will unlock your network on the back end. Once we send you the message “Unlock Successful”, you just insert your new sim card, and the message “Sim Not Supported” will no longer appear. Your iPhone XR may as you to input your icloud information, and you are ready to use your factory unlocked iPhone XR. Please keep in mind this is to unlock the Network of your iPhone, not the personal password or iCloud. We unlock your iPhone XR from any carrier restrictions, you’ll be free to use any sim. Once Unlocked, your iPhone XR will be permanently Unlocked in the Apple Database. Ready to Unlock your iPhone XR?